In Rachel Held Evens book, “Searching for Sunday; loving, leaving, and finding the Church“, we are given a theory, from the author, on why many of our culture is leaving the Church behind. Rachel H. Evens shows us her past and her concerns with where the Christian culture is heading and why it isn’t working in our modern life times. She shares personal stories as well as many others from friends and followers. 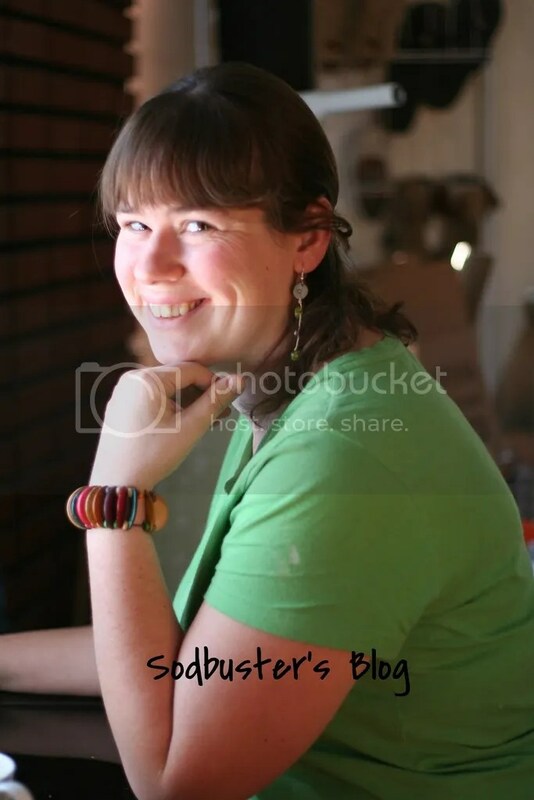 Rachel is a highly respected writer from her blog and Facebook page. Her articles are widely spread around the world and she really has a passion for listening to the voice of the culture and sharing with us the thoughts and motives of a lot of men and woman alike. 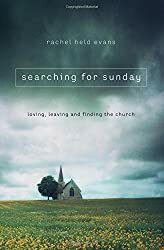 “Searching for Sunday” goes through the different Church sacraments and dissects them into the traditions the Church held, how they came about, what the Bible tells us about them and her own person story and thoughts on the matter. This book has many excellent reviews on Amazon, mostly by the culture that Rachel represents and I think it was definitely an eye opener for myself to understand where everyone is coming from and their thoughts on the matter. Personally, I yearn to close the gap that is causing so many to leave the Church and reject CHRISTIANS rather than CHRIST. I grabbed this book hoping to be enlightened and to understand but I have to admit, I was so confused and even more soul searching. I cannot grasp what Rachel is trying to share. I am not a modern Christian in the “feeling” setting that so many are. I truly did not get past chapter 4. Partly I think its because I don’t feel the way many do. I have often been told I am very mature for my age and I think that causes such a barrier because I don’t experience all these things that my peers have. I tried skipping ahead to different sections and reading but I could not find the connection there and left even more confused. Not by what the Church has or hasn’t taught me, or what our culture feels or doesn’t feel but what God teaching is teaching us through HIS word and I just could not find that anywhere. I found verses that would support something but many more in my own personal research that didn’t add up. In the end, I think I will try to stick with a more personal conversation with someone. I give this 3 stars because the flow is good, the writing is well done, but in so far as a book I can recommend- I couldn’t. There is so many other books I want to read that I have decided to retire this one and move onto those. This curriculum is not a one size fits all. You guide the conversation and lead the discussion according to your unique situation. The whole book is set up with bullet points and cute little characters. For the first book, ages 3-7, we approach the way our bodies are, the names of our parts, what we wear and why we cover up, we discuss appropriate behavior, what to do when we are uncomfortable and even how to think of others that may not want a hug or a touch. Not only is it teaching us bit also opens the door for thinking of others. Again, since this is left up to the discretion on the parents for how much they can open and talk about, I was able to pick and choose the things I thought my children needed to know, and other things that I could share later on. The book had a glossary which was super important to me. I love having the definitions to easily access in order to asses any situations and how to properly handle them. It’s just the way my brain works. I read on my own the older age books (8-12+) so I could gather information on what to be more informed and aware of. It is important for me to be aware and mentally ready should my child come to me with information, question or a statement within the sexual content of our generation. You can’t go into the store anymore without hearing nasty music playing and I’ve already had my daughter ask me what a “whore” is. I know that I won’t be able to shelter myself or my children from the realities of this world and I want to be there with an answer for the questions that are bound to rise and in this generation, they come sooner than expected. What I don’t like about these books; I’m a prude. There I said it. It’s very hard for me to be “open” about all this. Some of the things I kept shaking my head in wonder that a child so young would need to know any of this but as stated earlier, you treat this curriculum as a buffet, take what you need to fit your particular child. Would I buy these books? I think they were absolutely well done. Again, I liked the simplicity of it and the fact that it was more geared towards giving ME the tools to help my child and not a book I handed directly to them with a whole “ask me if you have any questions” kind of attitude. I loved that it was spread out so that it wasn’t everything all at once in their little minds. Part of me was like, “Oh let’s just get it over with.” and the other part of me didn’t want it to be all they thought of night and day and the way these series broke it out kept it at a nice even pace where questions could be asked easily that day… or several days down the road. So yes, I would! I also very much recommend them. See the series here. I was actually very unimpressed with this book. I honestly did not expect to find another Adventures of Huckleberry Finn or even something like, “We’re Going on a Bear Hunt“. Truly, I was not looking for something to replace those because they are classics. But, I did want to be able to feel comfortable keeping this on my shelf to be able to read to the children and I feel that way at all. I felt like this was a silly book and not even a Dr. Suess style (and he writes pretty silly stuff) but just something that had nothing to grow on. It was just there. I couldn’t figure out the purpose of this book other than the boy is all alone and found another one all alone too and now they can enjoy lonesomeness together. What I DID like about the book, were the illustrations. It had beautiful colors and Henry is pretty cute! But I didn’t find that to be enough to keep on the shelf. Because I know I am more conservative in my selection, I offered to have some of my friends read the book and tell me what they think. I tried to be careful to word it so they didn’t know my feelings on it. I didn’t get any takers but someone else saw the book on my table, a teacher actually, and she glanced over it, read it quickly, and I asked what she thought of it. She shrugged and said she wasn’t that impressed with it. It kinda made me glad to feel like I wasn’t just trying to judge something harshly. Despite my thoughts on this, Amazon reports to have 13, 5 Star reviews. I would like to host the giveaway for this book. See what you think. 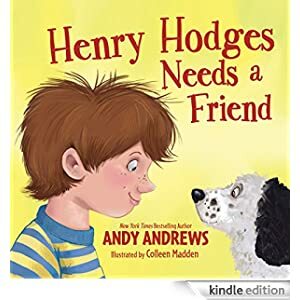 If you are interested in Henry Hodges Needs a Friend, please comment below and make sure you leave a way for me to contact you! 🙂 I will pick 1 winner on Monday via random.org for this book and you can have a chance to read and see what you think. For an extra entry, share this post and reply that you have done so. I give this book 2.5 stars. Recommended for ages 4-8 All opinions are my own. I am not being paid to review these other than receiving my own copy to read and review. 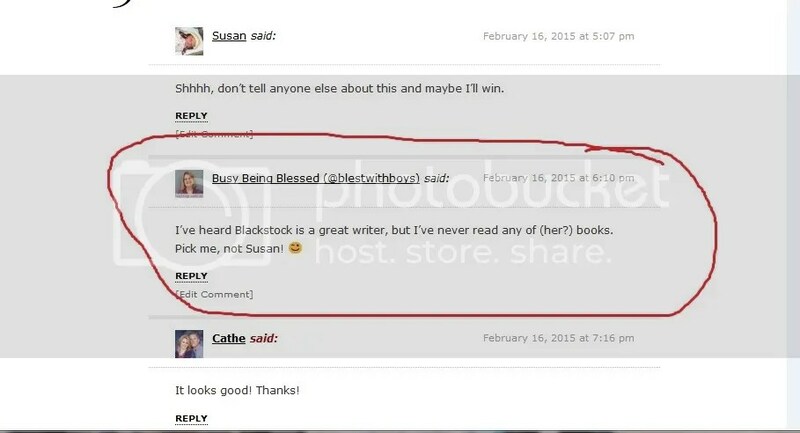 Thank you BookLookBloggers.com for feeding my love for books. I am a stay-at-home-mommy. Shocker I know. 😉 But for us it also means one income but that has never stopped me from looking for outside the home opportunities for side income. Disclaimer, I NEVER EVER rely on what I earn. It’s like a farmer’s harvest; you plant the seeds and you do the work and you expect an outcome but there could be a famine, there could be pest, the crop could fail. Same in the area of finding side jobs and not relying on that as your main source of income. So while I expect to be able to help my family out, I don’t rely on it at all. 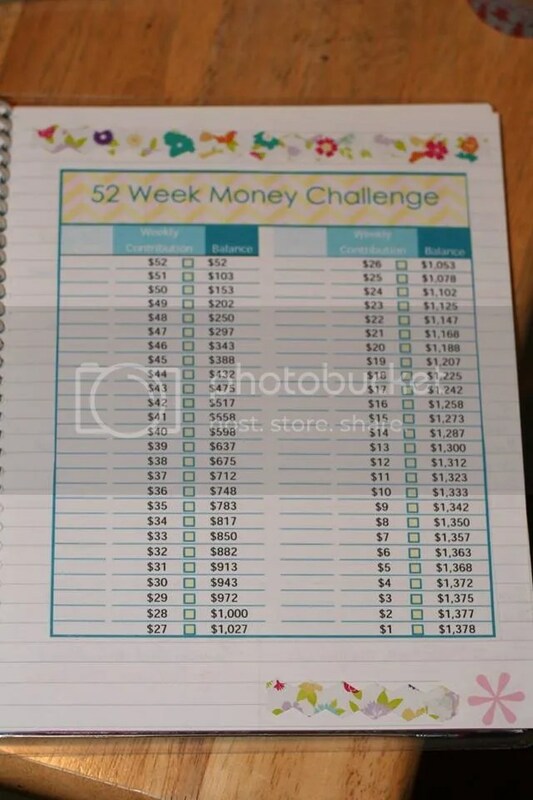 If I make $2 that month or $2,000 (uhhh yeah right!) either way, I count my blessings and figure out how to budget that, treat myself to a Starbucks if the funds are there and praise God. They have the “easiest” way to do surveys, I qualify for more of them than any other and remember we’re pretty minimalist here so I don’t have a lot of electronic gadgets or go to movie theatres often or buy a lot of new things so the fact that I qualify for some of these is pretty great and if you do have more in that field than you qualify for more. They have a minimum of $10 payout. The survey’s range from .50 a survey to $2 a survey. For every survey you don’t qualify for, you do have the option of trying to play the lottery for trying. I have won that once or twice. I have tried Toluna, Pinecone Research and Inbox Dollars. I have read successful reviews but that has not been my personal experience. So, this is my personal experience that I am sharing out there for other women/men looking around for extra ways to earn income and need an honest review on all the different income earning opportunities. Confession, today I asked on a public forum for help on being more organized in my house home. Despite my many ways to keep track of things, I always feel like I am falling behind. 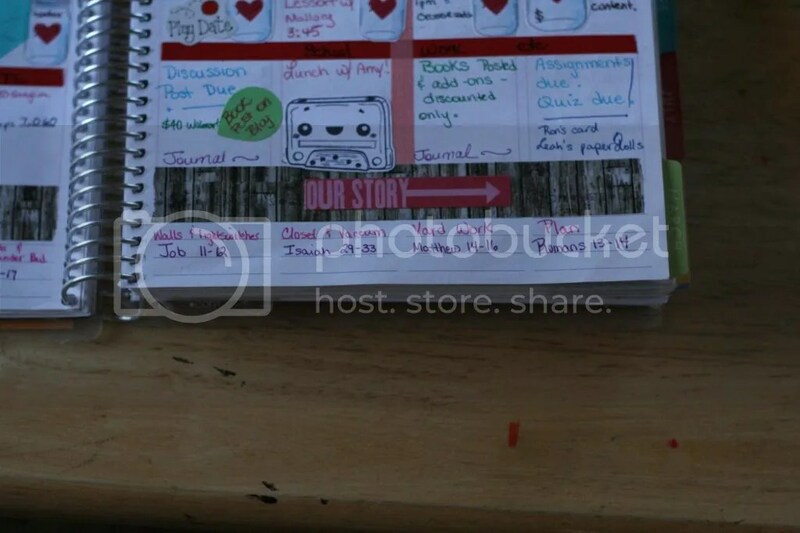 Today as I show you my fauxdori planner, (Miss Vicky Bee is one of my favorite Vloggers) I will show you what I am currently doing to keep on top of the daily lists that don’t work so well for the Erin Condren Life Planner. I have recently mentioned that it works well for me for at a glance view so I have an idea of how my day will play out. 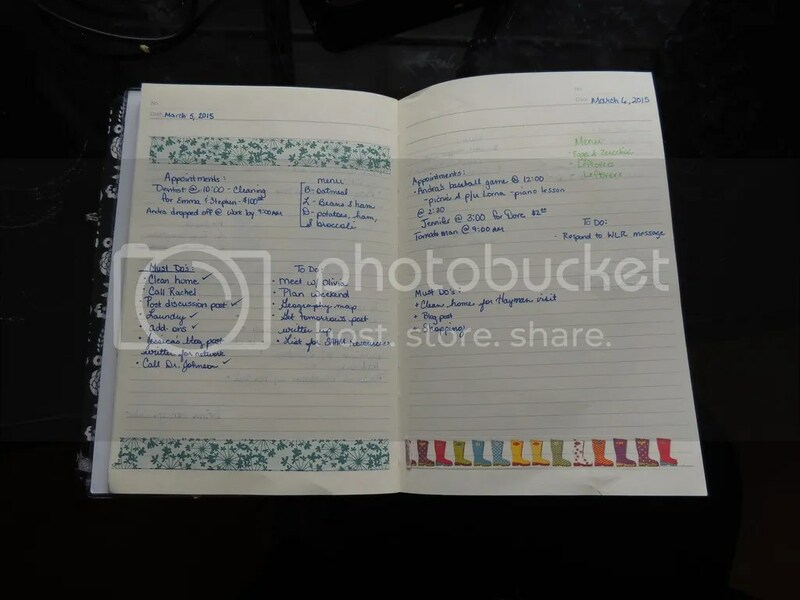 But for all my lists and stuff, I love the fauxdori, when I have time I will set it more into a bullet journal style. This was lovingly made for me by a friend. This is still my work in progress. I have played around with decorating this but to be realistic, it just doesn’t happen. I put the different lists down and go from there. What are the lists? Goals for today: This isn’t the task list, this is more of an attitude list. and a note for what was actually accomplished. Somedays I put a hyperdex stamp on there just to give myself an idea of what goes on realistically in my life. Stamp can be found here. Here are a few pages I decorated but I am just really not ready to do more on this right now. 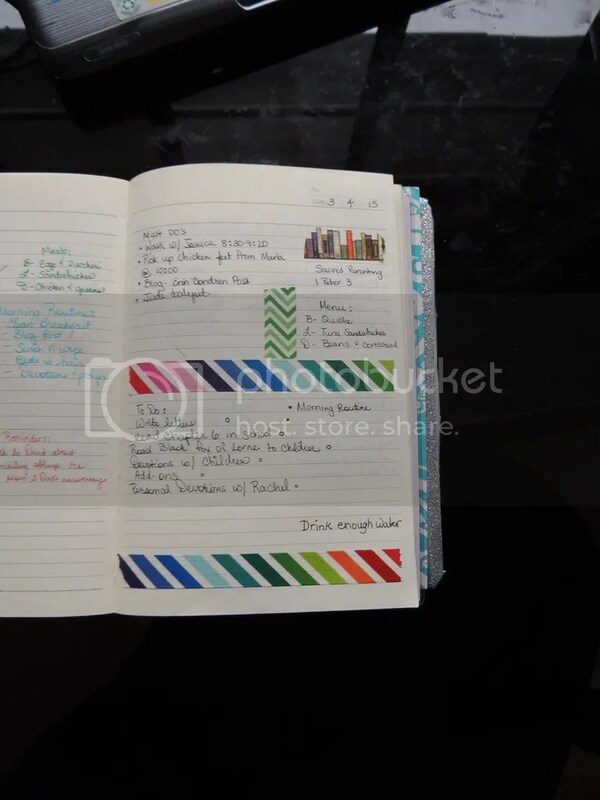 I am looking forward to more of a bullet journal (<– click the “watch Video”) with this because it will be nice to brain dump. Catchy title I know. I’m sick this week. My planning posts have been put on hold. 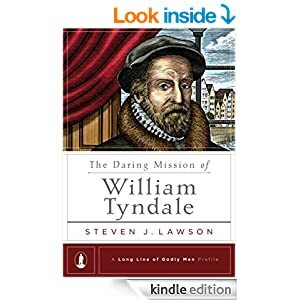 I’ve been catching up on my Kindle reading and am happy to bring you a few books reviews that I have already had notes on. 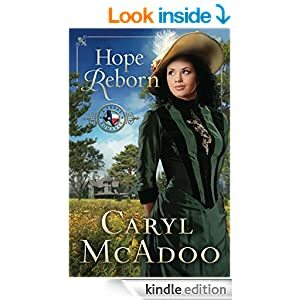 This author did very well in showing that she is a Christian with faith, hope and love but I didn’t feel like I was reading Fordyce’s Sermons (fans of Pride and Prejudice should enjoy that). The characters were engaging and the book had plot twists that didn’t keep you dizzy but kept the story moving along. The only thing I didn’t like about it was the whole scene where the heroine got saved. It just felt to rushed. Like the author had to wrap things up in a pretty bow to continue on with the story. That being said, I highly recommend this book. Another book we have been reading is this one I requested from BookLookBloggers (formerly BookSneeze). 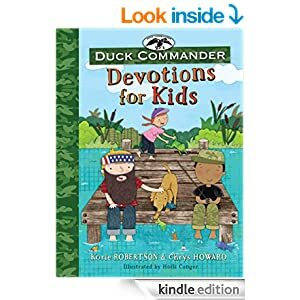 It is the Duck Dynasty Children’s Devotional. Confession, I requested this book hesitantly. We love Duck Dynasty over here. It is so much like growing up with my family… besides the whole gutting animals part but we had our share of those stories from my mother who did “enjoy” a life like that. As much as we enjoy them, I was kind of worried that this devotional would be dumb down. I was really pleasantly surprised. We haven’t finished this book yet but my kids are reminding me every day that we need to do Devotionals. There are days that seem a little bit more watered down but as of our current reading, there has been nothing that I can find scripturally wrong with it. My husband and I aren’t really Disney fans so the reference for one of the Frozen songs as picture for the day’s devotion wasn’t wrong, its just not our thing. If that is the only complaint I have about it, then I am happily able to continue reading on. Each daily devotion has a scripture (not always the same translation) and then a section with a story relating to that scripture. The story is usually centered around something that happened in the Robertson Household (poor Ms. Kay!) a prayer, and then a “commander in action” section that gives some thought on how to apply what they learned today into action. I have no idea what kind of age to put this book at. I am reading to children from 10years old down to 1. The one year old is a bit restless but when I say, “time to pray” she will fold her hands and follow along. I would recommend this to Duck Dynasty fans. If your children love the Robertson’s as much as mine do, this might be a good opportunity to have their full attention as you read from childhood lessons and experience with Biblical teaching and instruction. Even if you are not familiar with Duck Dynasty, I still would recommend this devotional. In fact, I may keep a spare copy on the shelf to hand out to friends that are always on the lookout for a good devotional with their kids. And that’s a fact jack! 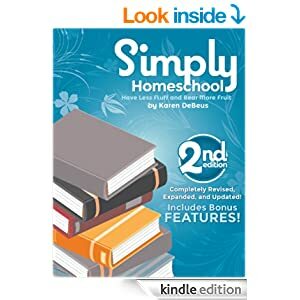 The last book I want to write a review on is Karen DeBues’ book, Simply Homeschooled. 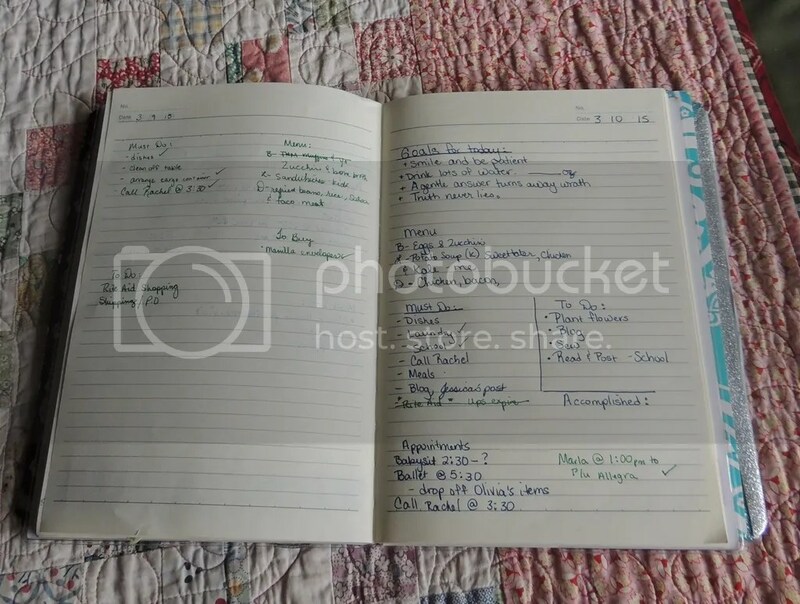 I have followed Karen’s blog for a while now… I mainly stumbled upon her in my desperate search to find a simple way of homeschooling that wasn’t going to dumb my kids down. Amazing to think that I have often said the same thing! There is so much I would love to quote in this book. The easiest thing I can say is, buy the book. It is not #1 best seller for no reason. Karen talks not only about simplifying our lives materially but also from the heart. It goes beyond physical clutter. We have all heard the talk so much but Karen gets down to a friendly chat with us an inspires me to continue this path of domestic simplicity. I can’t say enough about this book. Everything I want to write about just gives me more reasons to tell you that it will be the best amount you ever spent. 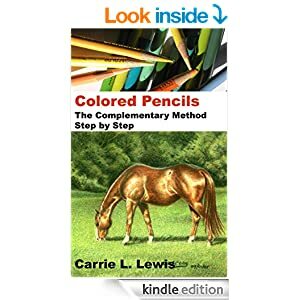 This book is an amazing guide for our homeschool. It is so refreshing to read a homeschooling guide that tells me to do LESS with my children instead of trying to cram as much more in our days as possible. And by less I don’t mean lowering our standards, rather it means to find what is actually meaningful and worthy of our time, then focus on those things and eliminate the rest. The chapter on eliminating both physical and mental clutter specifically challenged me & I believe will be a great encouragement to all who read this book. The constant reminder throughout the book to submit our plans, our curriculum choices, our schedules, our goals and each of our days to the Lord was a great blessing to me & really made me question where my heart TRULY is with regard to my family. Just a few books from the bookshelf or in my case, under the covers while I am reading away whilst getting over this cold. 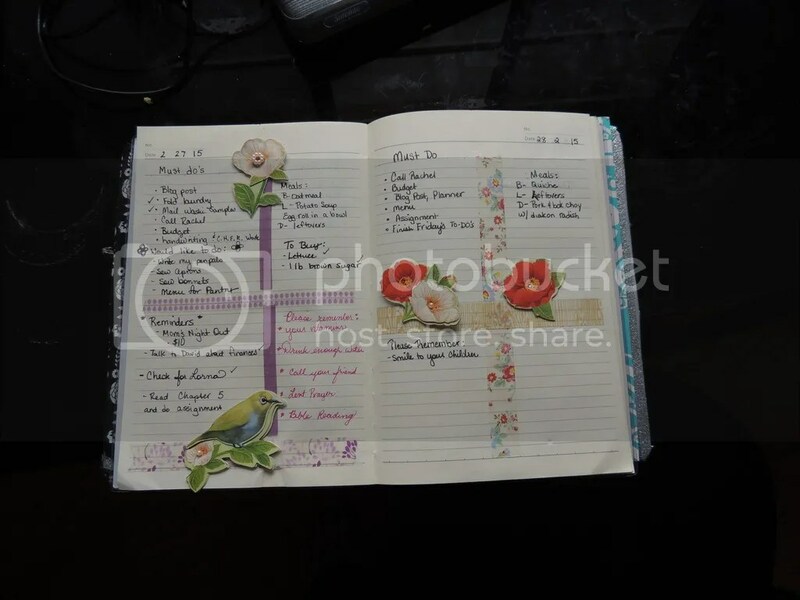 Ok, so I’ve shown you the planners I use, now I want to go into a little more detail about them. Today I will show you more of my Erin Condren and how I make that work. 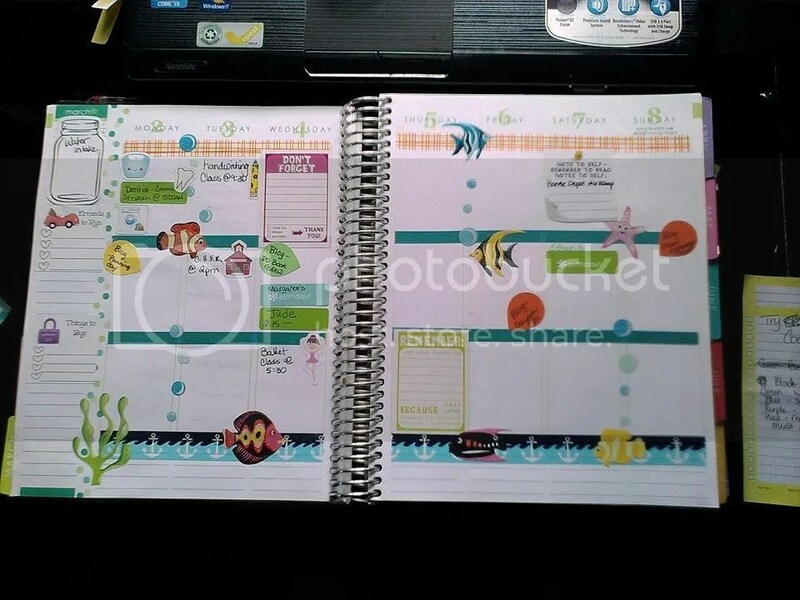 I get asked a lot about my Erin Condren Life Planner. It’s full of washi and stickers and everyone just loves to see it. 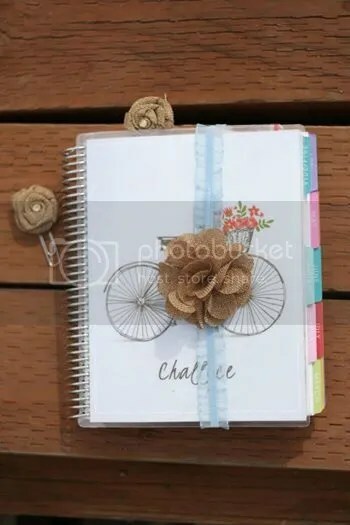 Ever since I was little I was always drawn to crafts, stickers, fun, journaling (While I don’t have ALL my journals from childhood, I still remember each on in my heart and I have from age 13 on up) so something like this that is practical and yet still fun is perfect for me. The biggest challenge I have with it, is being smart about it. It is VERY easy to overspend on stickers and all the do-dads to make it more fun and cute and whatnot but finding that balance between having something you love and using something functionally is a challenge. I have weeks where I am so busy and so much writing that I am actually dizzy by what I see (which is why I added the Fauxdori) but the stickers that are just a simple reminder with the décor stickers help break things up help keep things simple, clean and enjoyable. 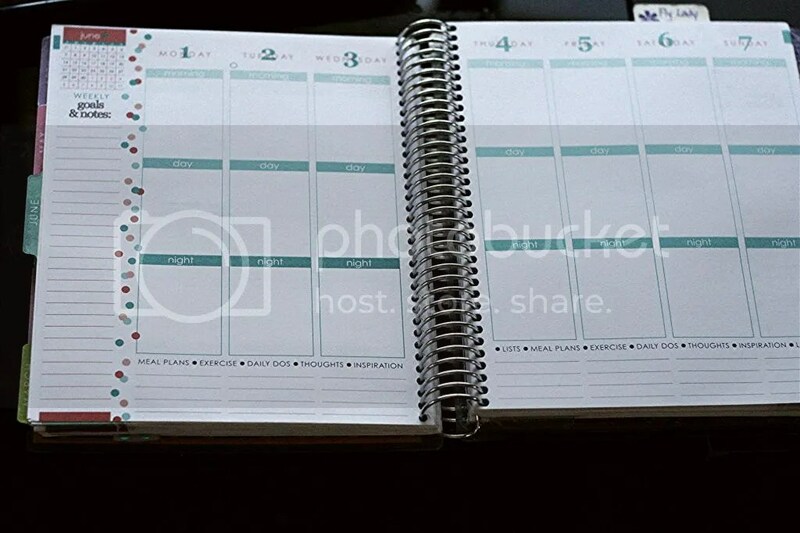 This is why the Erin Condren planner works so well for me. I actually want to look at it. 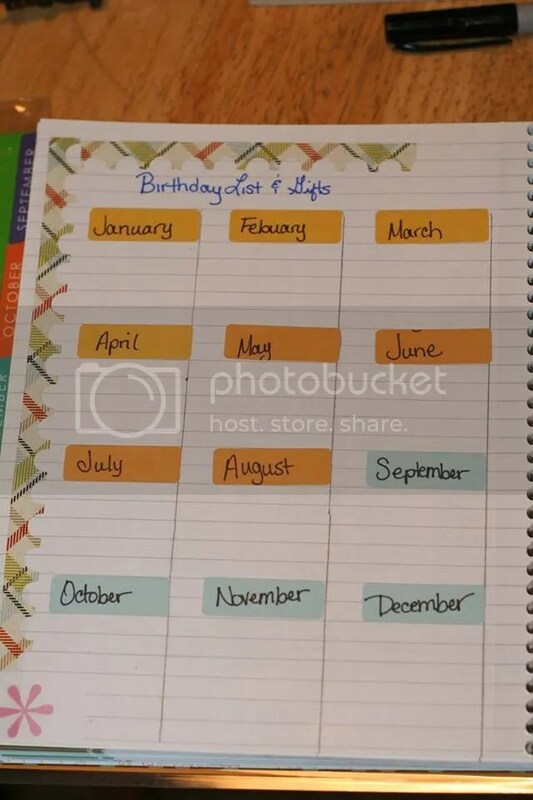 Erin Condren has made a planner that is so easily adaptable so I thought I’d go into a bit more detail and show you how and why..
First you have the month at a glance I use this to record what would be written on our main calendar—the one I can’t see because it’s hung up by the ceiling. So this is something I can quickly reference, write down appointments and birthday’s, play dates, bills, etc etc etc. I minimally decorate for this. I didn’t utilize this well in last year’s planner, but this year I’ve found a system that works. I love it. Then we have the week by week broken up into 3 categories, Morning, Day and Night. 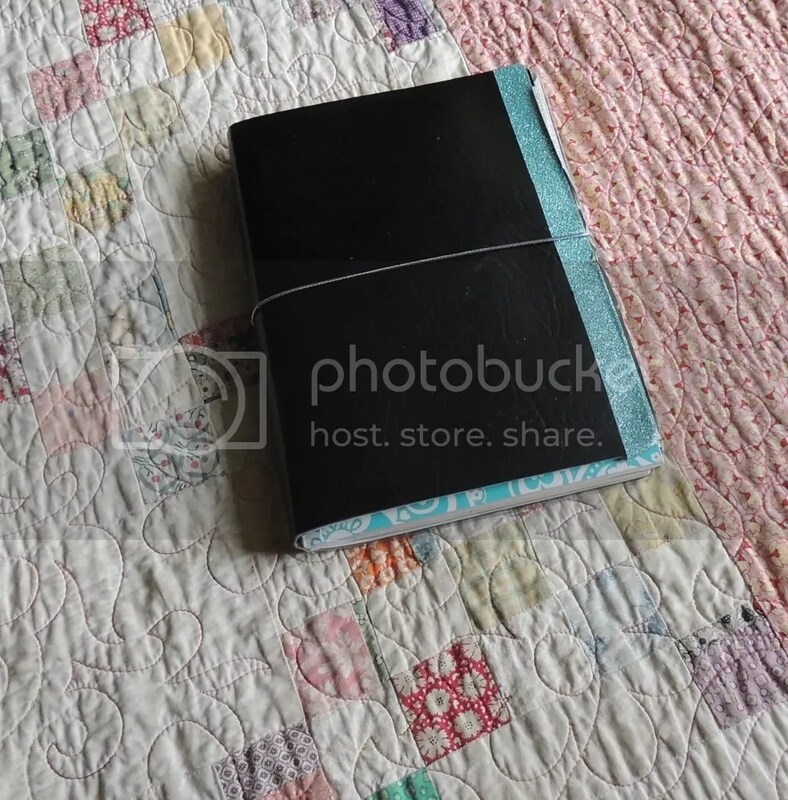 I actually use this thin washi and cover that up. I break it out into “To-Do”, “Reminders”, and “Personal/School (college stuff)”. How simple is that to repurpose it! 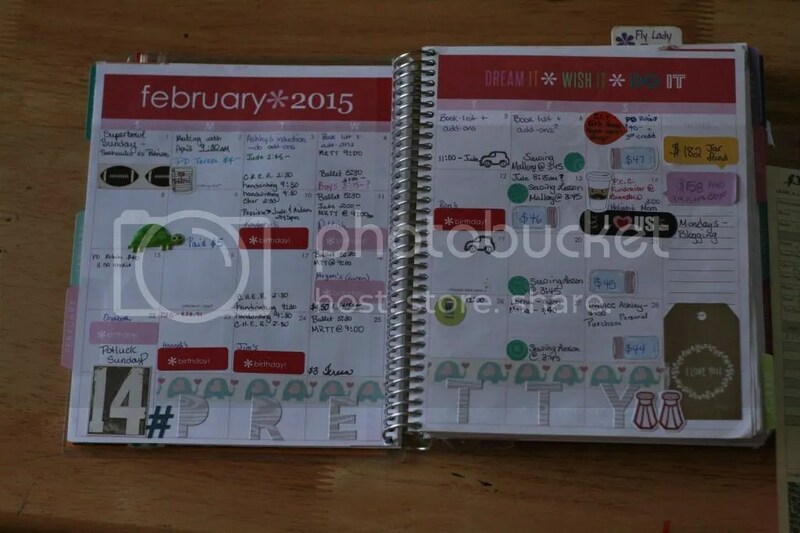 On the left-hand side you have this section to write out “weekly goals and such”. 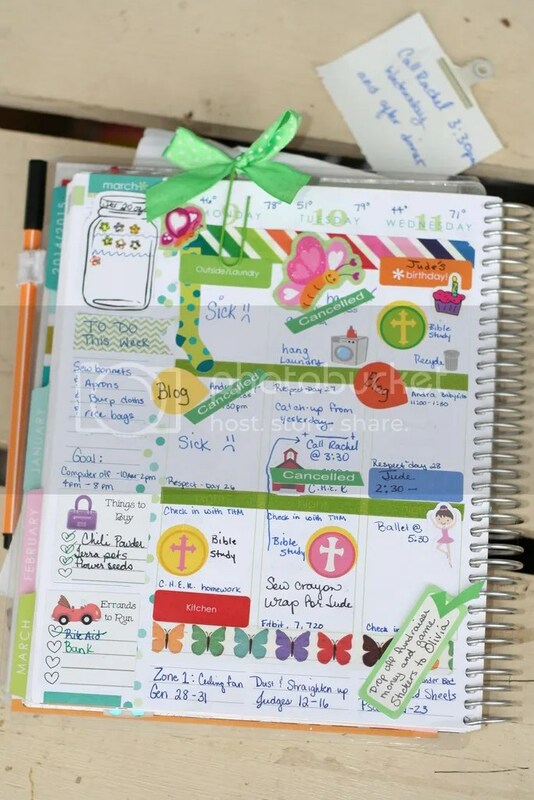 I have seen this repurposed for so many things, menus, daily routine check boxes, errands, inspiration, some people just just decorate with washi everywhere. I actually recently got a couple stickers that I use here and they are; “To Buy” and “Errands” and then I can write what needs to be done. I also use my Mason Jar Water intake sticker here. I am trying to be very good about drinking enough water daily. I have these tiny stickers I got at the Dollar Tree that I use OR I’ll just use color coded pens to make little drops to mark how much I have drunk. While this is a rarely empty, I am still trying to get the hang of using this in the best functional way. 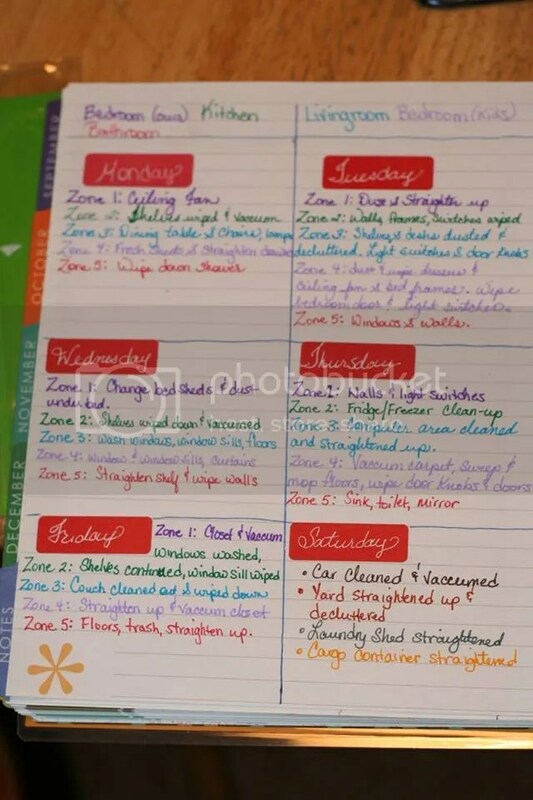 Along the bottom you have it broken up with four lines and above that Erin Condren wrote; Meal plans, exercise, daily to-dos” just to give you some inspiration on what to use it for. A LOT of people use this to put their dinner meals on and track their fit-bit steps. 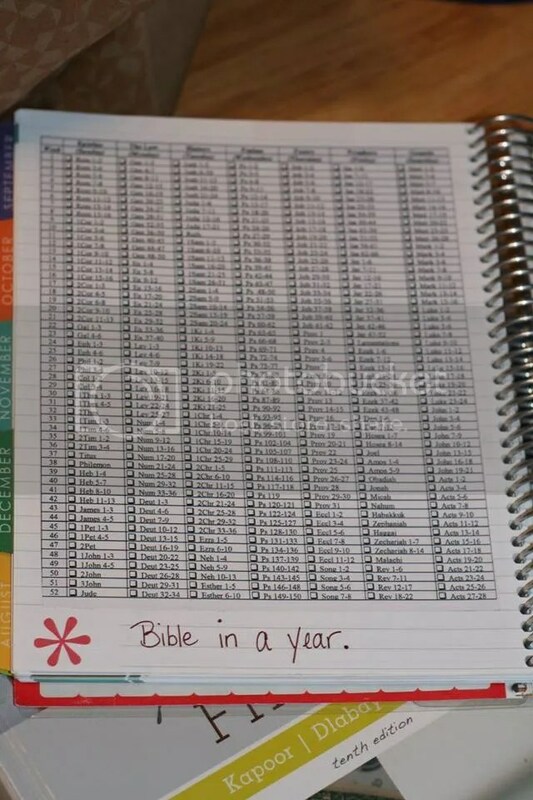 I actually use this for my Fly-Lady zone schedule and my Bible in a Year schedule. 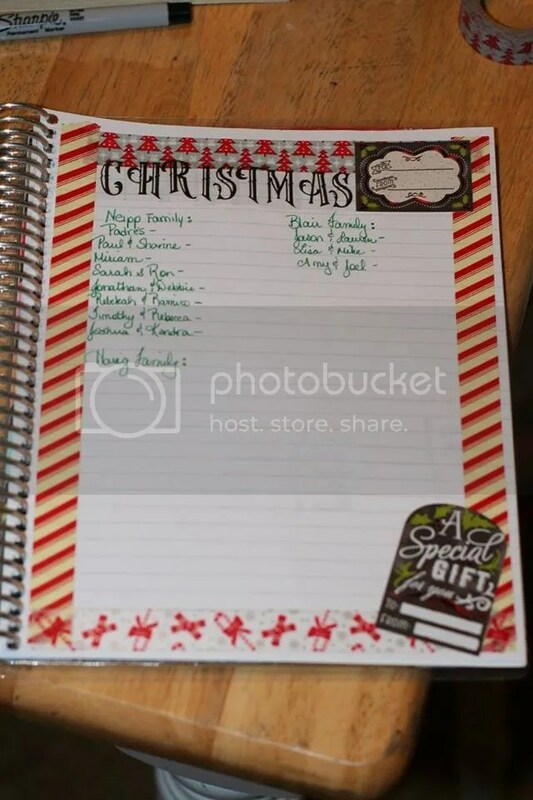 In so far as decorating and stickers and washi and whatnot, I am on a facebook group that actually has a poll where everyone puts their idea for the theme for one week. The top 4 or 5 with the most votes are the themes we use. I use those to kind of decorate. It’s fun, you learn to go outside what you would normally do. This week is Pixar week (actually, that was one of my suggestions so it’s fun that it actually ended up that way) I wanted to do Finding Nemo which is my favorite Pixar film. So, quick tip, the cheapest Nemo stickers I found were $4 and they were bubble kind. A) I am not paying $4 and b) bubble kind make my planner thicker than I like. So I found fishes for only $1 and just played around with that and used other stickers that I got in a RAK (oh, yeah, see note for this) which have cute lil sayings like “Don’t forget” “Note to self- Don’t forget note to self” etc. And I thought this was a great Dory reference. I had some waves and anchor washi that was also RAK’d to me that I use along the bottom. So, despite appearances, I try hard not to over decorate. I need room for this to function too. I wrote in the reminders and appointments I have for the week. One way I function is writing stuff in post-its before the week has arrived and then when it is the current week I can adjust my stickies and reminders as needed to make this work best for my schedules. I kind of shot down the idea about writing the weather along the top because it just seemed silly to write weather down. However, I recently read another reason people do it. One mom uses it to know how to dress her children and plan outside, and THAT made sense. So on Sundays I just do the first three days and then on Wednesday I will do Thursday-Sunday. 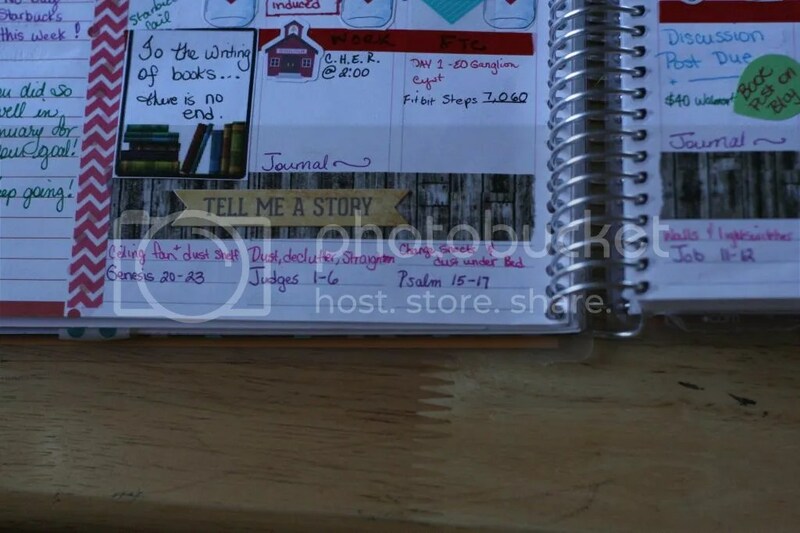 Another section in the Erin Condren Life Planner is their “Notes” section. This right here is why I LOVE this planner. 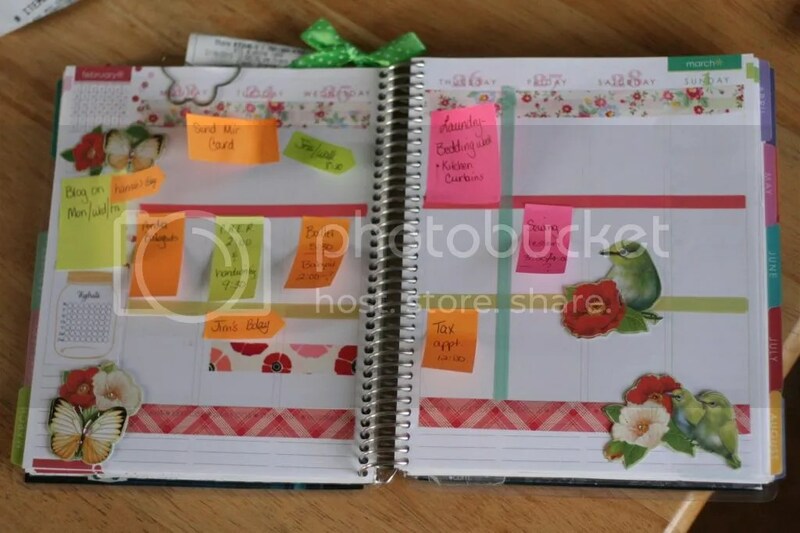 I used to have spiral notebooks everywhere with scattered and random notes of things I was trying to keep track of and here in the Erin Condren I can have everything in ONE place and it’s easy to keep track of everything and not lose it. So, there you have it. My “Brain” all wrapped up into one amazing planner. This thing is so durable. I have thrown it into my diaper bag. Shamefully it has been left everywhere. I have had it fall out and even seen a planner where it landed on the asphalt of a parking lot and got run over and you know what? These things hold up amazingly! That is mom planner for you right there folks! 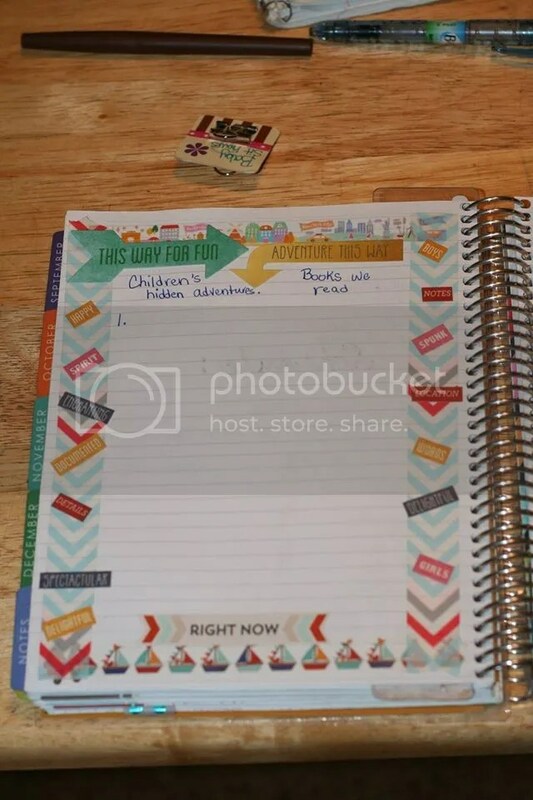 I could go on and on about this planner. I will answer any questions you may have as well. 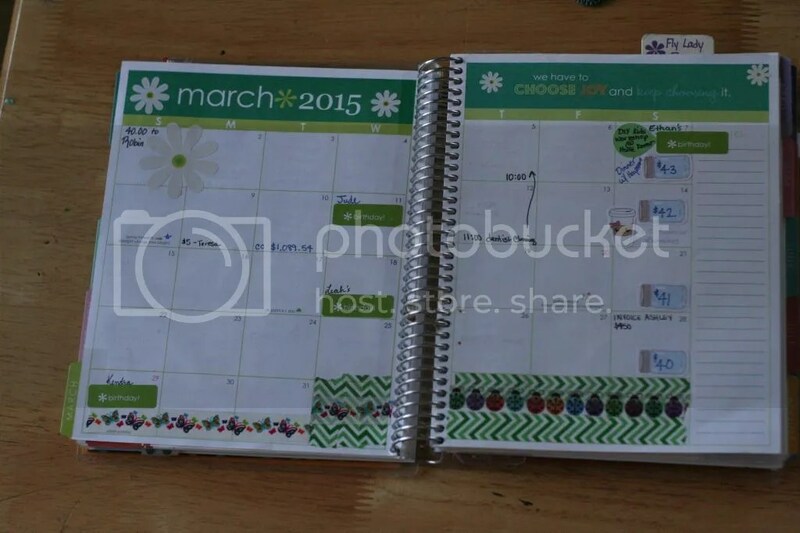 Right now, Erin Condren has their Life Planners discounted. Using my referral link and signing up for their newsletter will give you a $10 credit. Once you receive that, you should put it directly into your account right away. That way you don’t loose the email or forget to use it at check out. Now, they are discounting this year’s planners by 25% when you use the code listed on their site right below the product links. Please note; I have no idea how long this savings will last and it can change at any given time to Erin Condren’s discretion. I found this a fabulous deal when I thought about it as less than $1 per week for some sanity and organization and you are going to get a much better deal than that! 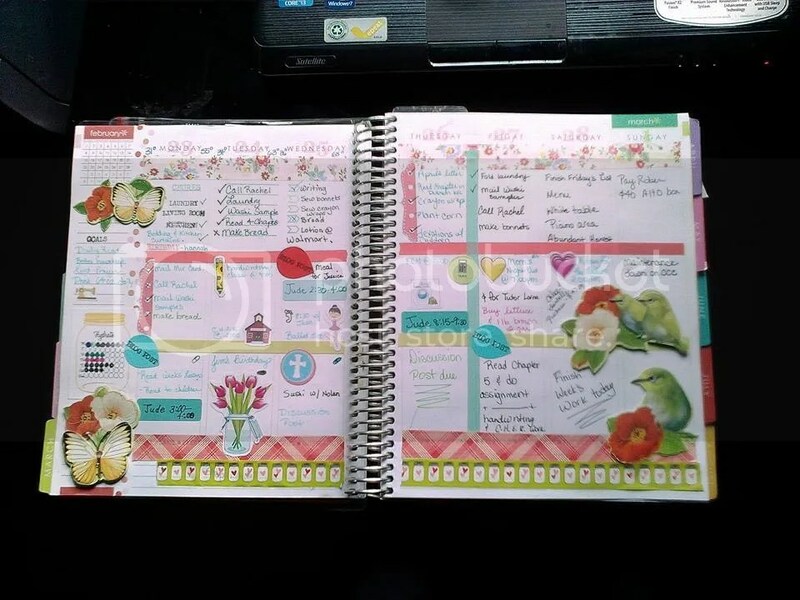 Hope that helps for my Erin Condren Life Planner post… stay tuned for another blog post as my series continues. RAK= Random Act of Kindness. This is another Facebook group for Erin Condren users that randomly send stickers, pens, washi tape, etc. to other members. You request a name and you can send packages out and in a few weeks, you can hope to receive some as well. You can find their page here. Ok, so, this was suppose to be published last night…. but we had dinner guests and afterwards I sat on the couch to rest for a minute or 10 and around 3am I woke up… Ooops. CONGRATULATIONS JENN!!!!!!!!!!!!!!!!!!!! Please contact me so I can get this book in the mail for you! We are doing a lot of gardening this weekend… and you know what that means! Blog post soon to follow. Ben Jackson is sure to defeat Jonathan Cleary in Cape Refuge’s mayoral race, until his wife turns up missing the day before a major debate. Suspecting foul play, Police Chief Cade launches an island-wide search. But it takes a psychic’s “vision” to point police to the riverside—and Lisa’s body. The evidence implicating Ben in his wife’s murder is convincing. But as a local scandal escalates into a national media circus, Cade’s instincts tell him to dig deeper. And he’s not the only one. Blair Owens of the Cape Refuge Journal is using her investigative skills to uncover a rat’s nest of dirty secrets—and more than one person with a motive for murder. But Blair’s methods are jeopardizing her relationship with Cade, and an unsolicited prediction from the psychic only adds to her troubles. Is the man’s so-called gift truly from God, as he claims? Did Lisa’s murder have anything to do with the mayoral race, her husband’s alleged affair, or her decade-long struggle with infertility? Whoever the killer is, he’s about to take his evasion of justice to the next, lethal level. And someone else is going to die. 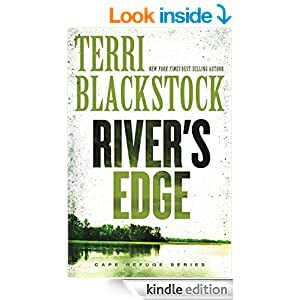 Terri Blackstock’s, River’s Edge is the third book in the Cape Refuge Series. 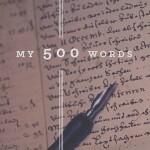 I recently requested this book on the BookLookBloggers program to read and write a review on. 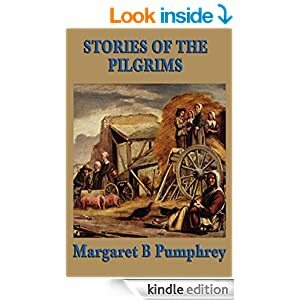 While it is the third book in the series and you get ideas that there is more to the story than just this third book and I didn’t feel like there was a disconnect with the characters. I could easily pick up what was going on without ruining it should I go back to reading the first two books. I am a mom, I catch reading snitches at the dinner table, before the lights turn off in bed, and whenever else I can (sitting in traffic aka 2 minute stop light) so when I started thing I had teh feeling that this had a slow start but imagine my surprise when I hit a stopping point to realize I had already read half the book! People, this is almost 400 pages! You are wrapped up in the main characters of our story. First the Pastor running for Mayor and his wife, Morgan, are trying desperately to conceive and suffering a miscarriage on top of a tragedy and the stress of a mayor campaign was handled so beautifully and realistically that you felt the emotion. You felt the drama but it wasn’t so depressing that you were just done with it. Since they run a house for people with a trouble past, you know you are going to be walking in conflict and emotions but it was beautifully tied into this story. Blair and Cade make a cute couple. Cop and news reporter, gotta love the spark and fire between the two and the love they feel as a newly dating couple. I look forward to hearing more about their story. Four stars. Really enjoyed this book. Would definitely read it again and would recommend it to family and friends. In fact, I would love to bless someone with my copy. Fair warning, the spine did arrive damage in shipping but it looks brand new otherwise. To purchase this book, simply click this link to be taken to Amazon! 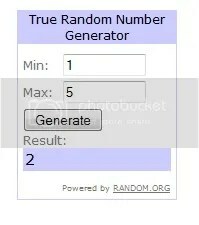 To enter, just put your name in below and I’ll use random.org to choose one winner. Please make sure I have a way to email you should you be the chosen winner. All opinions are my own. I was not paid to write this review. The book was freely given to me with no strings attached other than writing my review on it.